I was thrilled to catch up with our former student Katharine to learn that she is now an Associate Producer to Bianna Golodryga at CBS News in NYC! 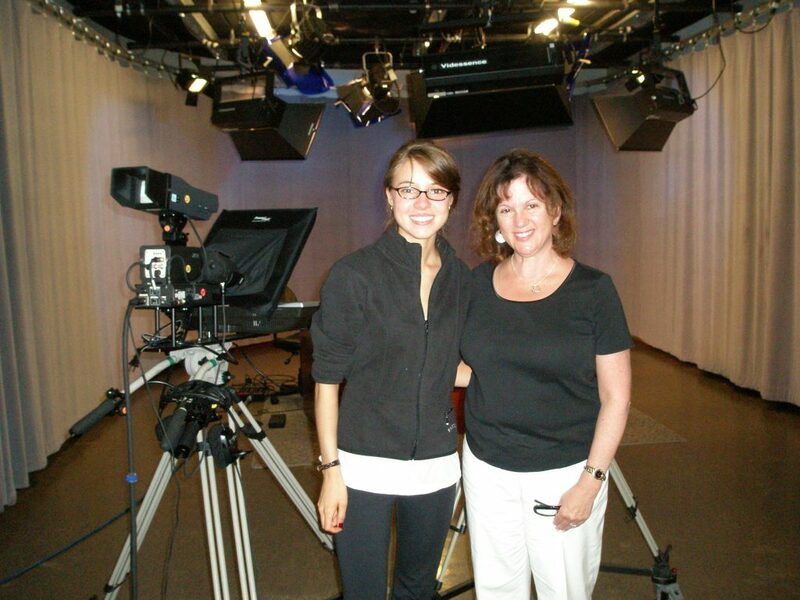 We placed her on her first internship as a student at Phillips Exeter. Katharine graduated from Middlebury, began at CBS in NY as a News Associate and became the Executive Assistant to the President of CBS News before her current position.